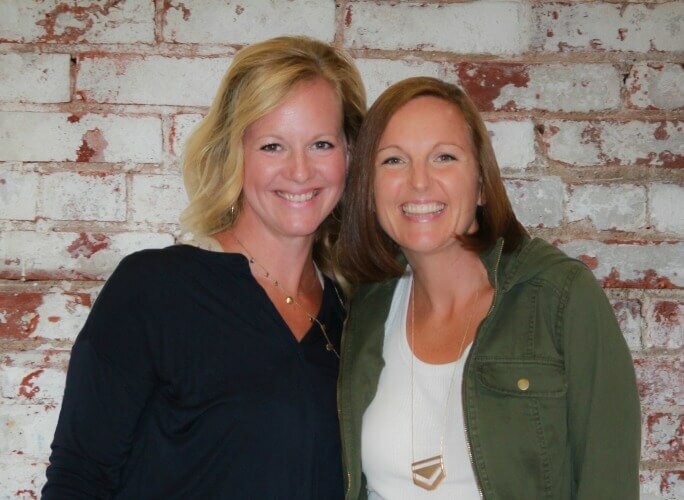 Now, as you continue to work with kids on core strengthening, you’ll have access to another awesome resource to help make core strengthening fun and entertaining for kids while promoting carryover in the classroom and at home! 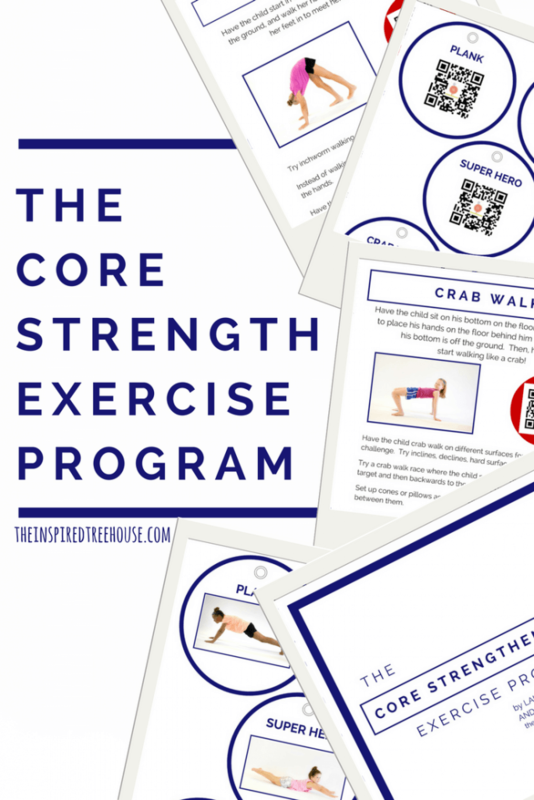 Check out our latest resource – The Core Strengthening Exercise Program! 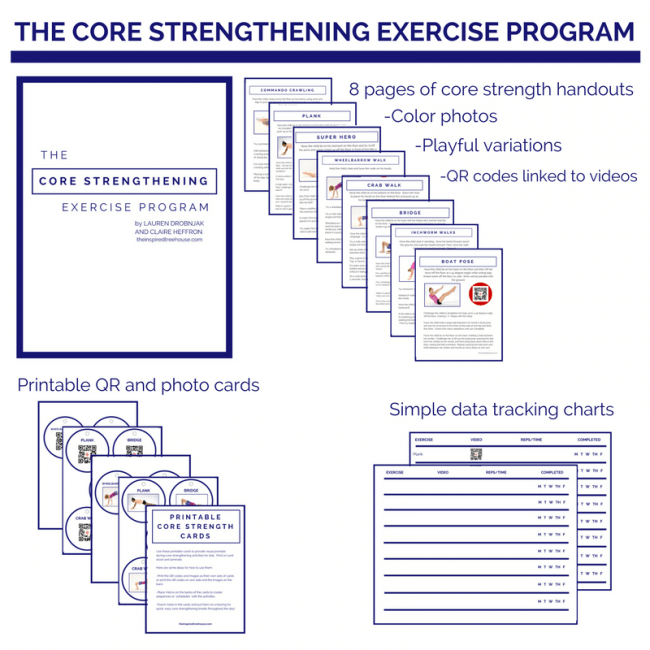 Our latest product, The Core Strengthening Exercise Program, takes some of the playful and engaging activities from The Core Strengthening Handbook and presents them in a format that captures kids’ attention and encourages participation using visual prompts. 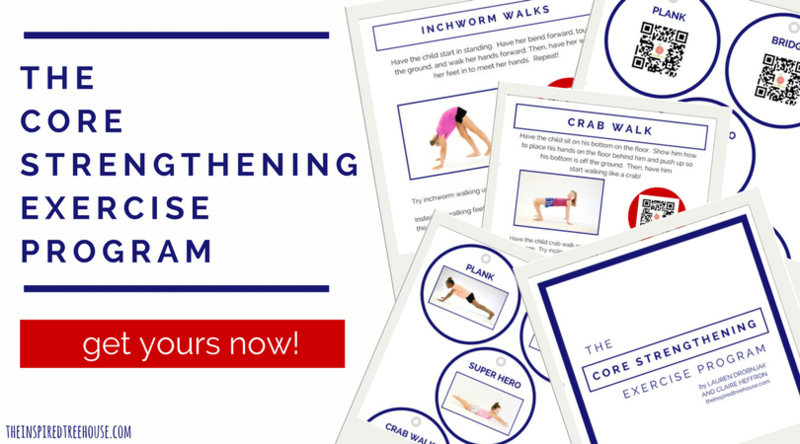 If you are providing push-in therapy services, the downloadable handouts are also perfect for printing and sharing with parents and teachers to encourage core strengthening activities at home and in the classroom. 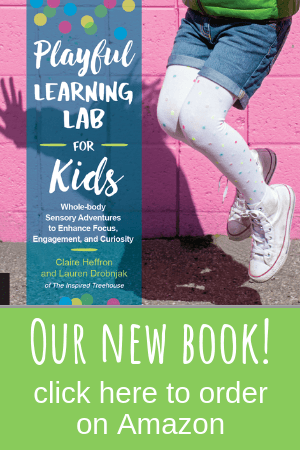 -QR codes that give quick access to short videos of children performing each activity (simply use your phone to scan the barcode on the handout using this app).